We’re going to give everyone an insight into the makings of some of our famous edible creations! Recipe of the Month will give everyone the opportunity to make some of their own Baldrys goodness in the comfort of your own home. So, heres something we’re going to try and do every month. We’re going to give everyone an insight into the makings of some of our famous edible creations! Recipe of the Month will give everyone the opportunity to make some of their own Baldrys goodness in the comfort of your own home. Pistachio and Rosewater sponge – Recipe of the Month! 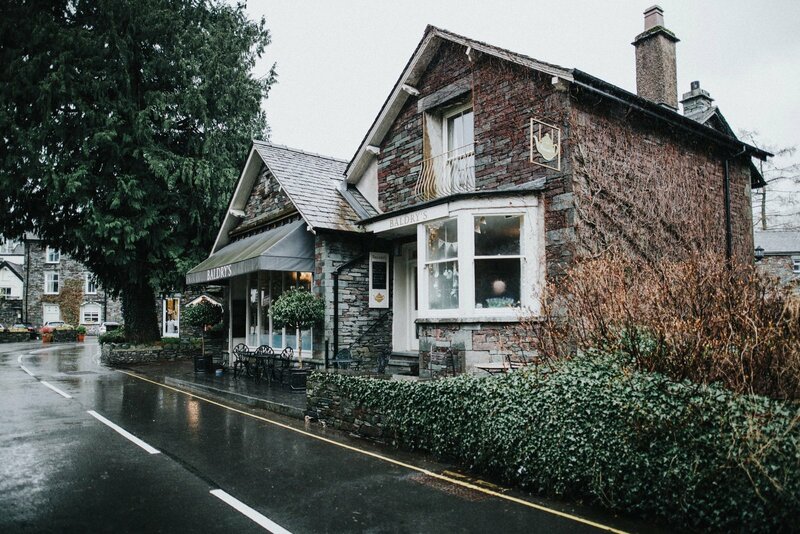 We even got chance to put it on our Instagram page, have a look if your interested; https://www.instagram.com/baldrysgrasmere/?hl=en. We recommend enjoying the cake with either blue lady or rosebuds tea, we found they go perfect with one another! Good luck!